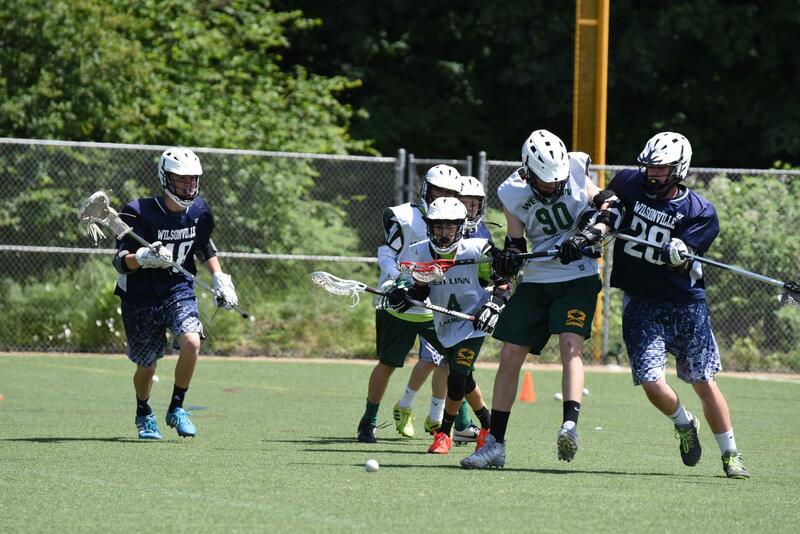 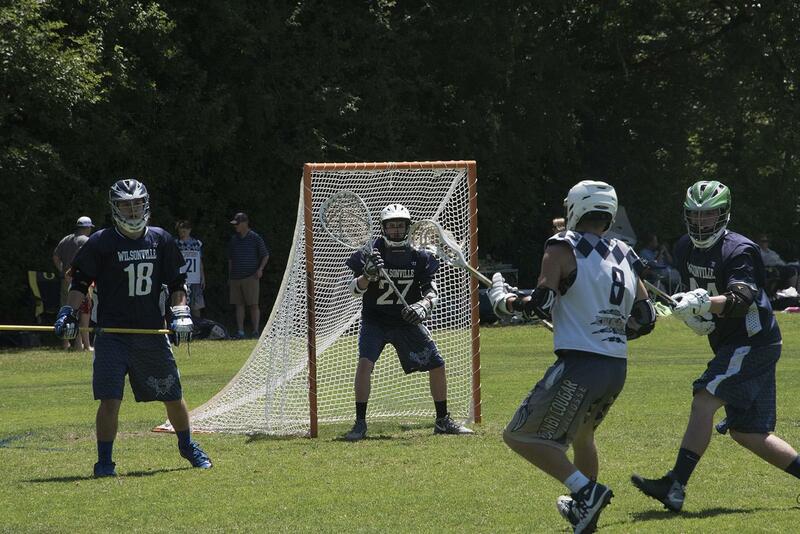 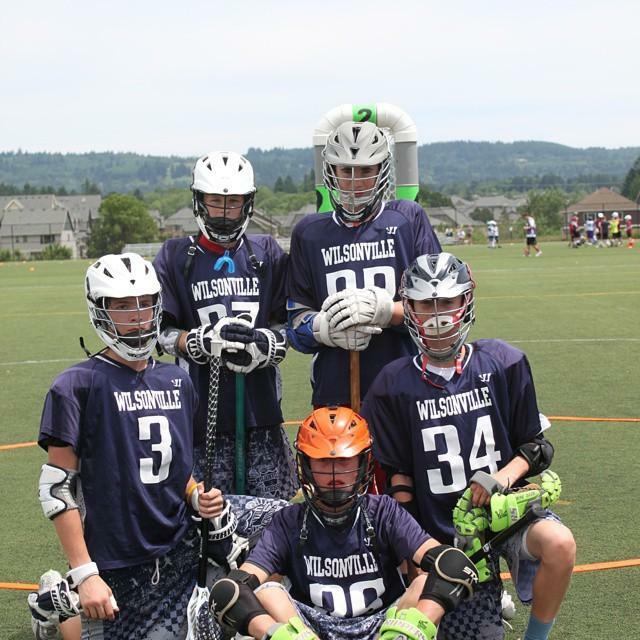 2019 Battle at the Bridge June 8th, 2019 Wilsonville Oregon - Wilsonville High School Fields Registration is Now Open - CLICK HERE (Age group slots will be limited so register early or ask to be on our waitlist) If you have any questions please contact Mark (mark@wilsonvillelacrosse.com) All rosters/schedules and information will be on Tourney Machine. 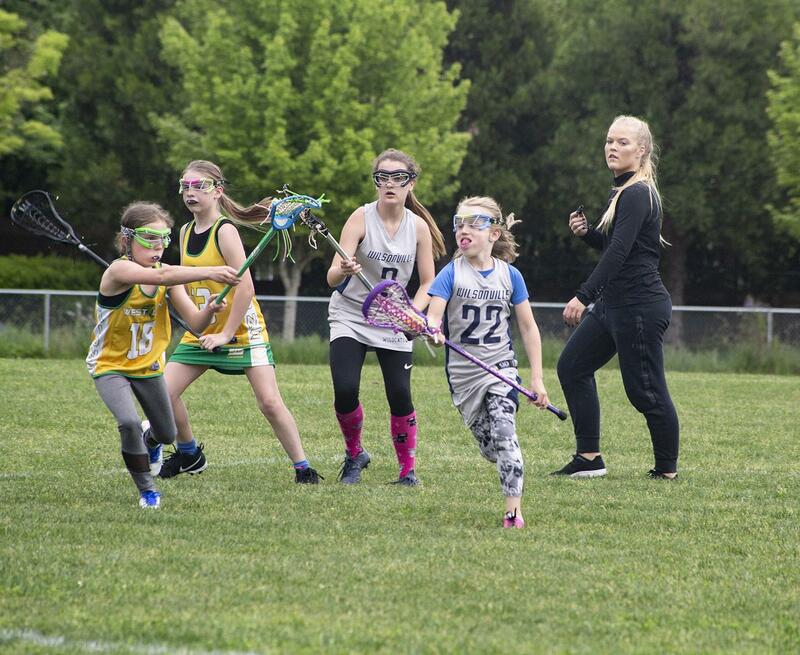 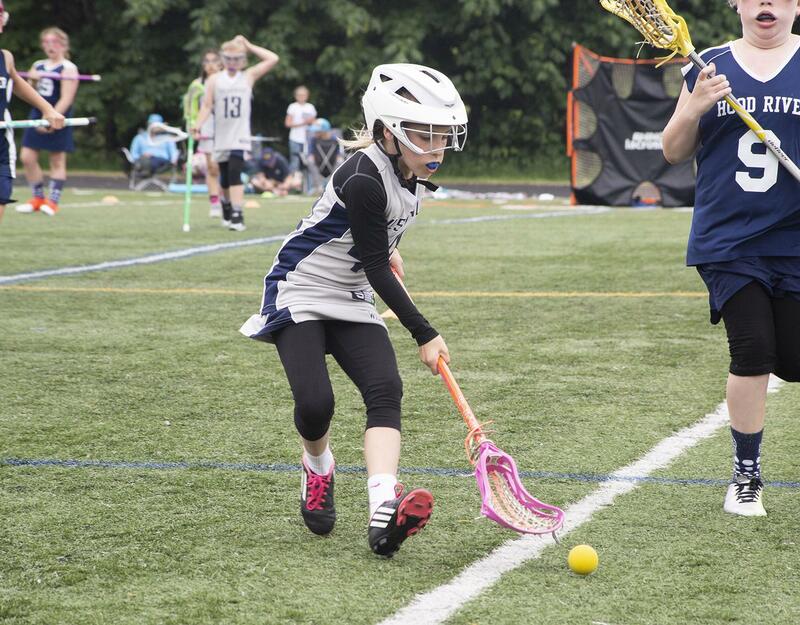 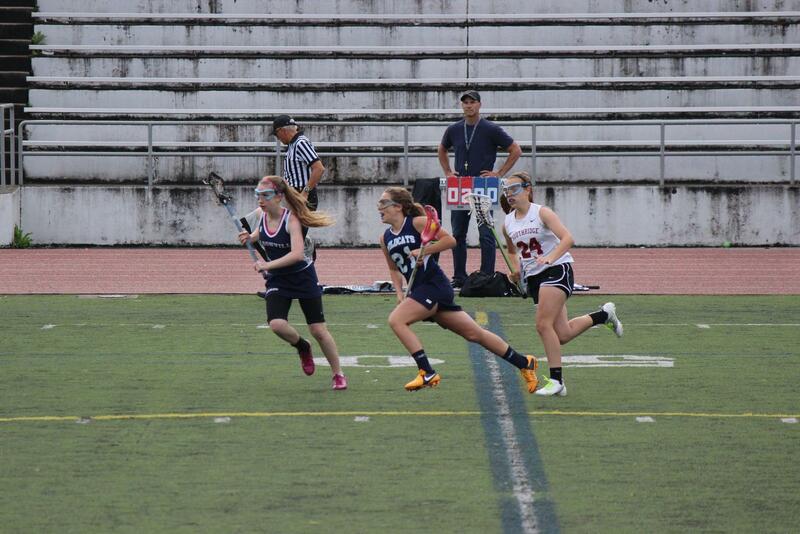 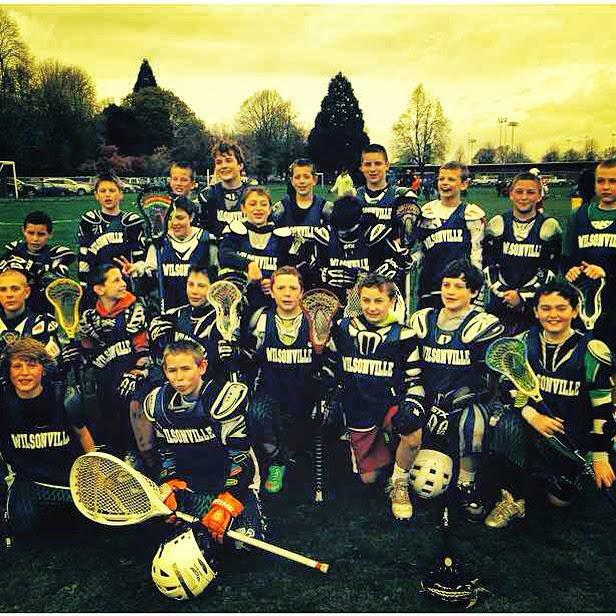 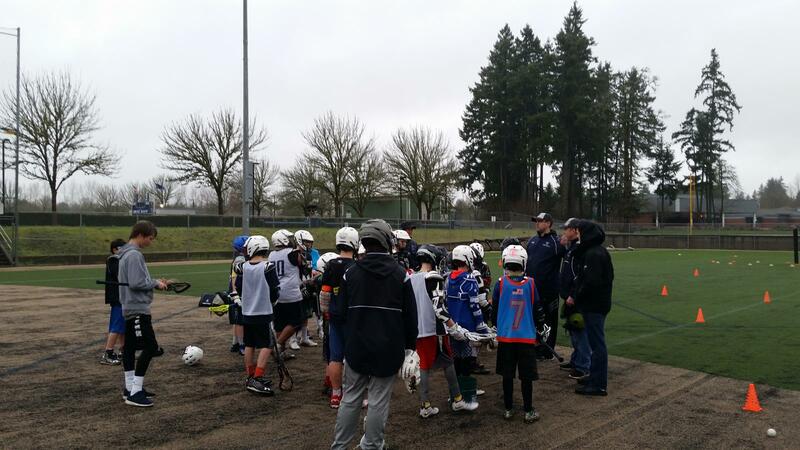 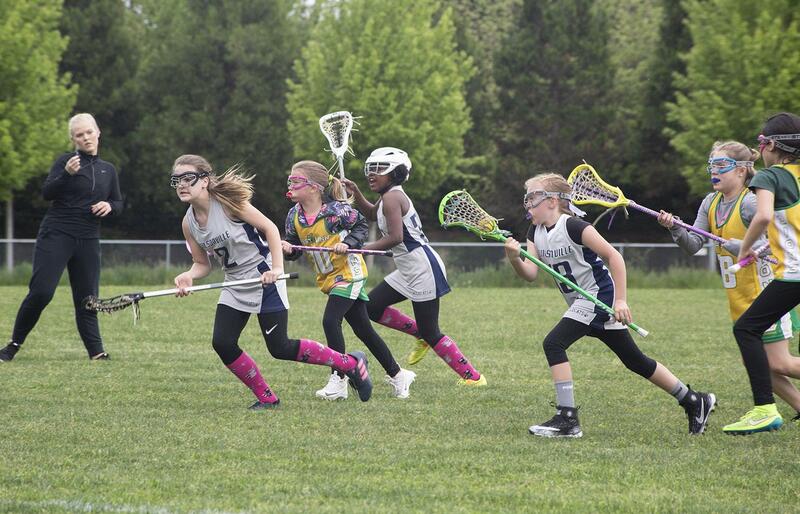 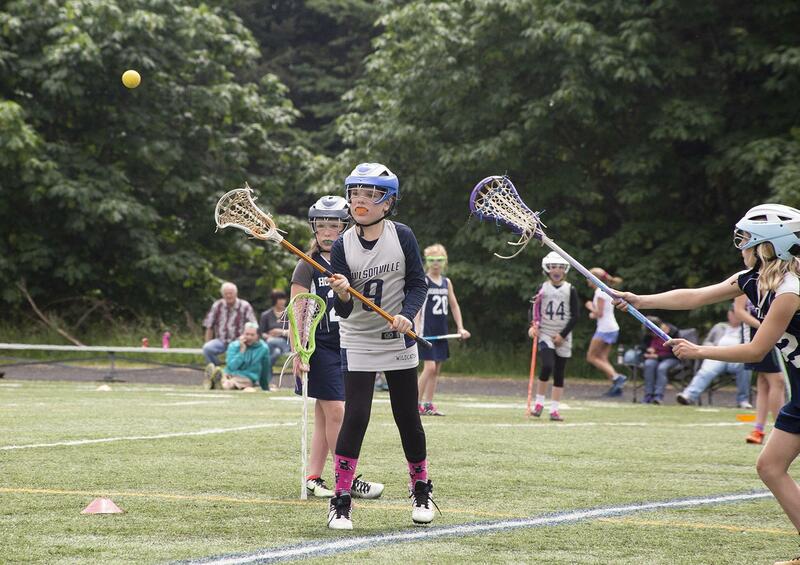 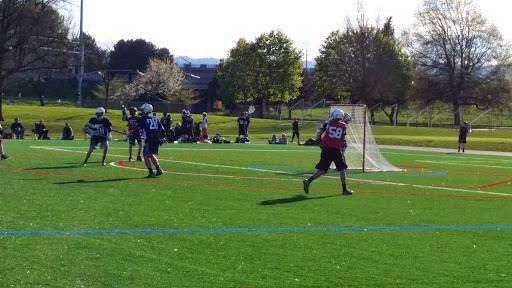 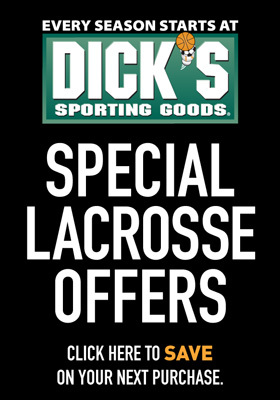 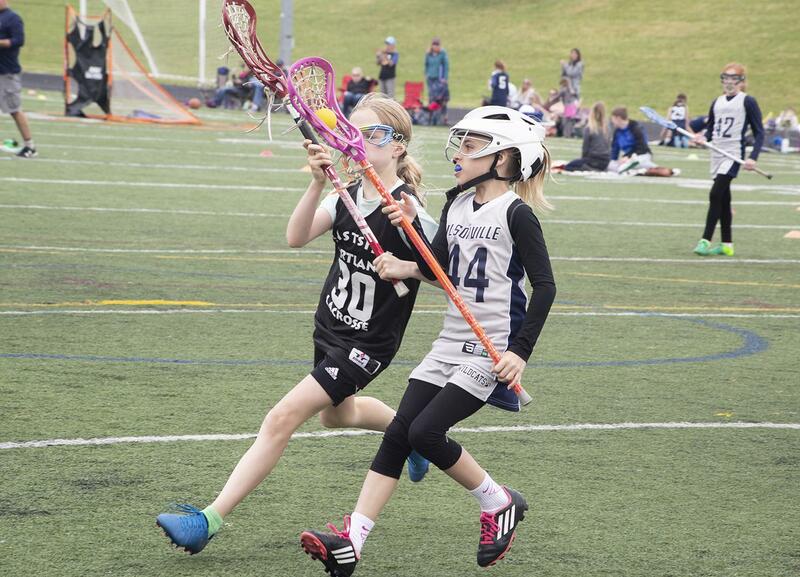 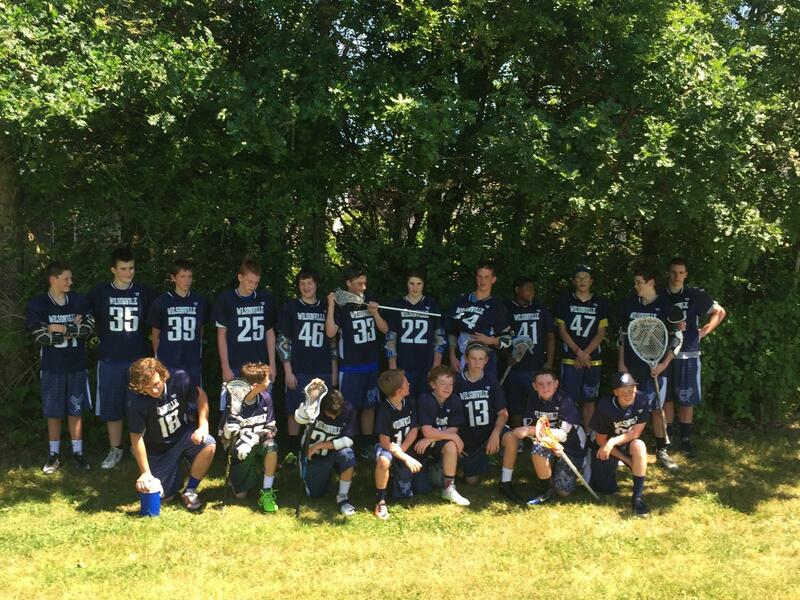 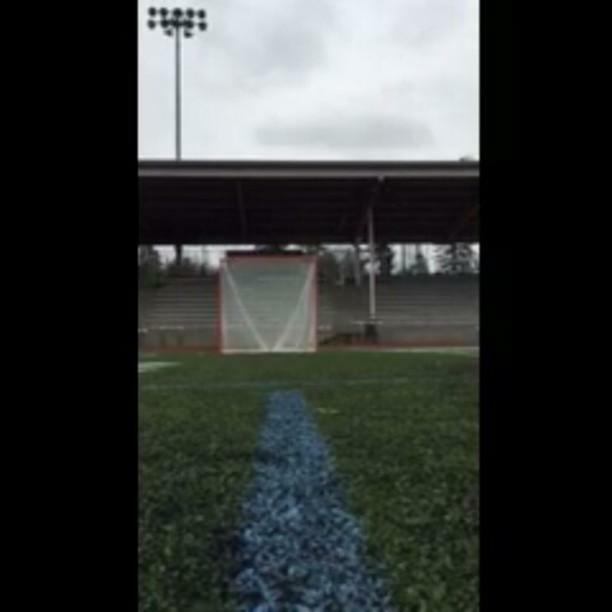 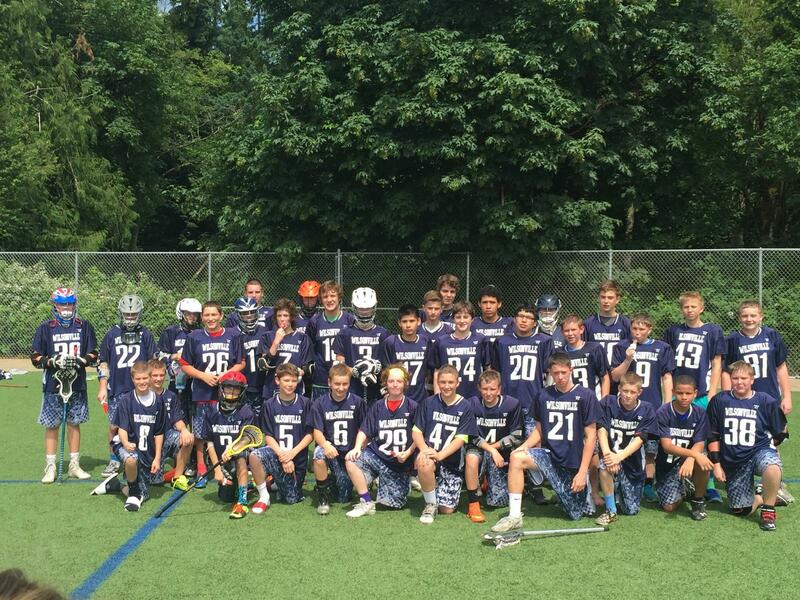 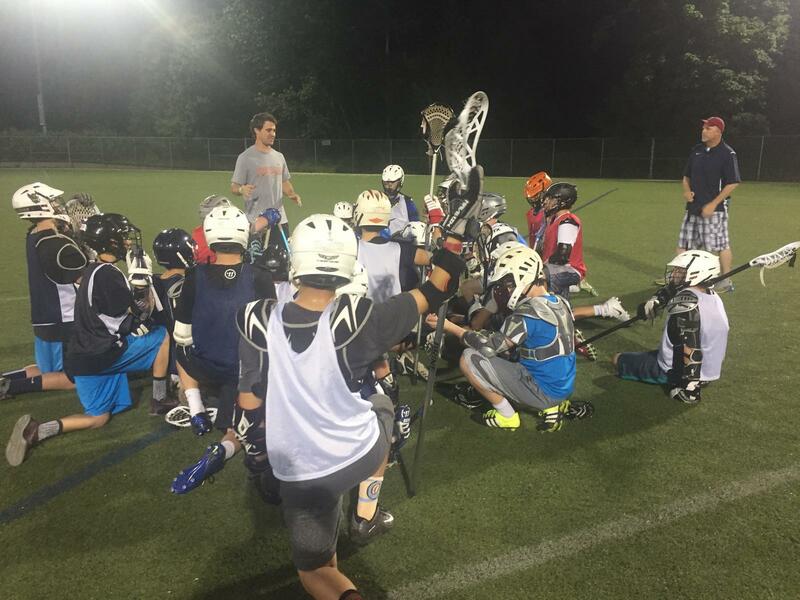 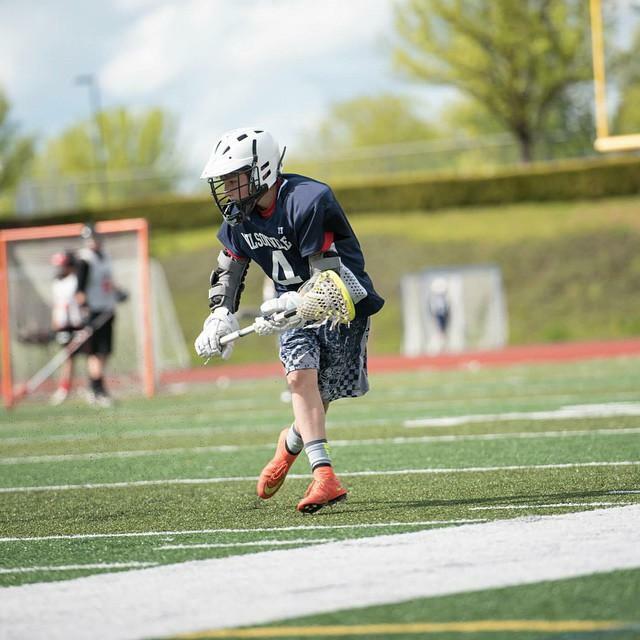 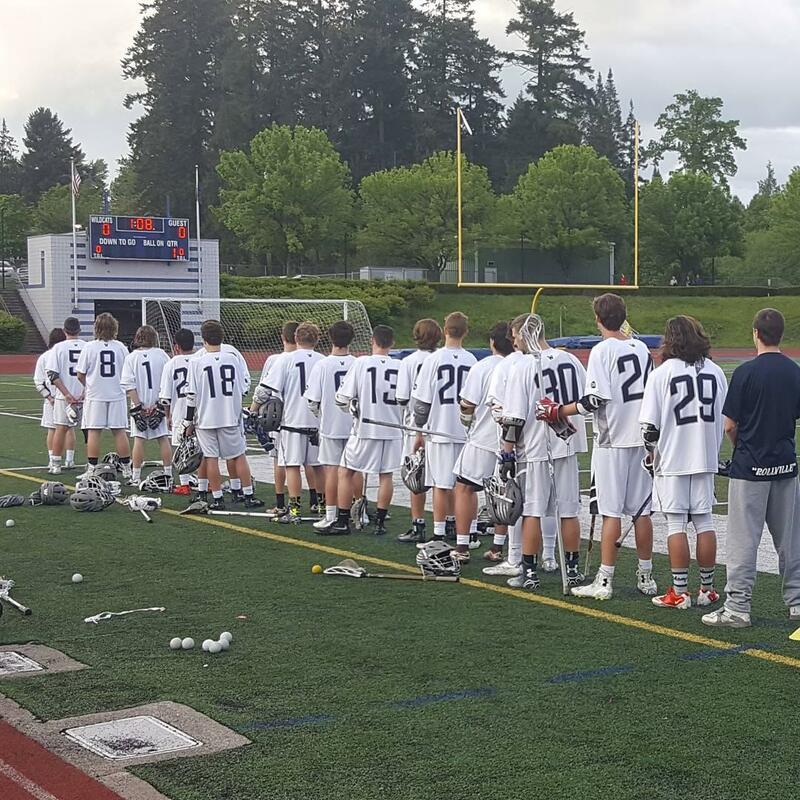 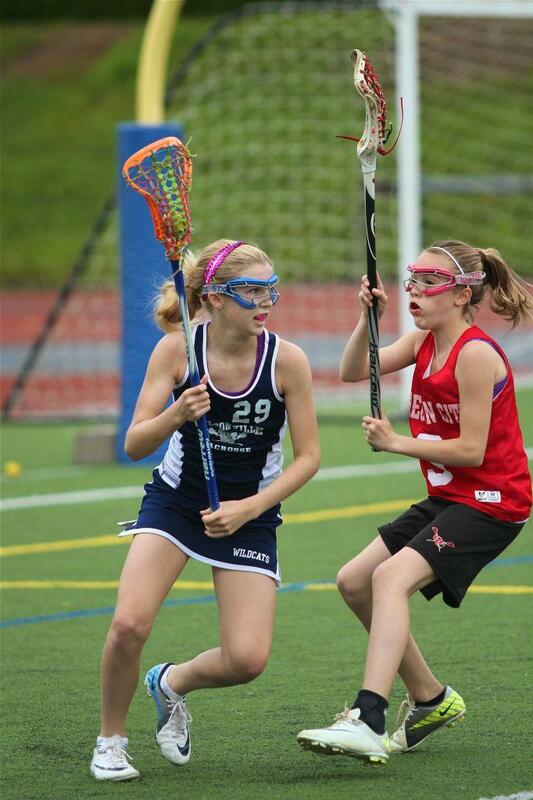 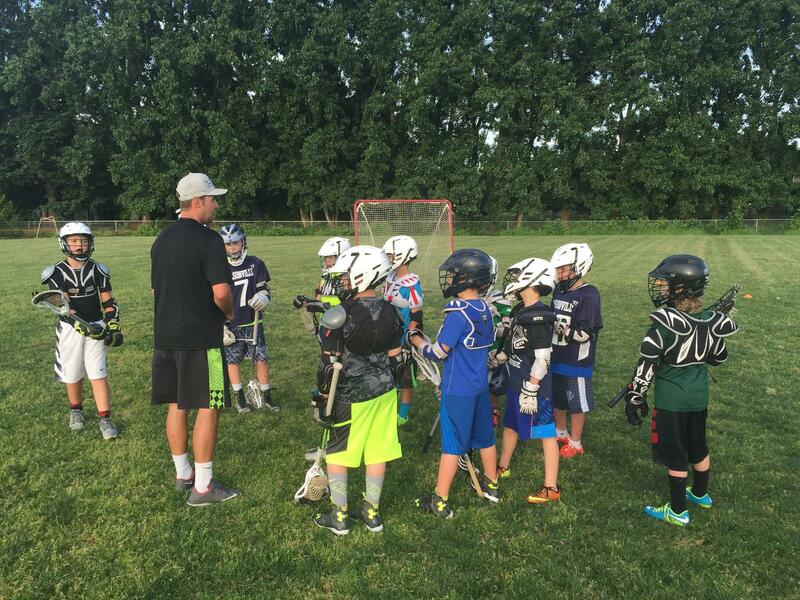 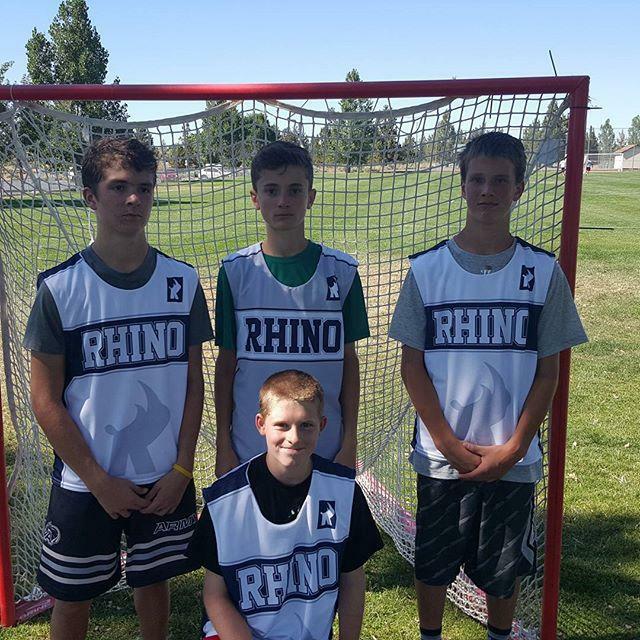 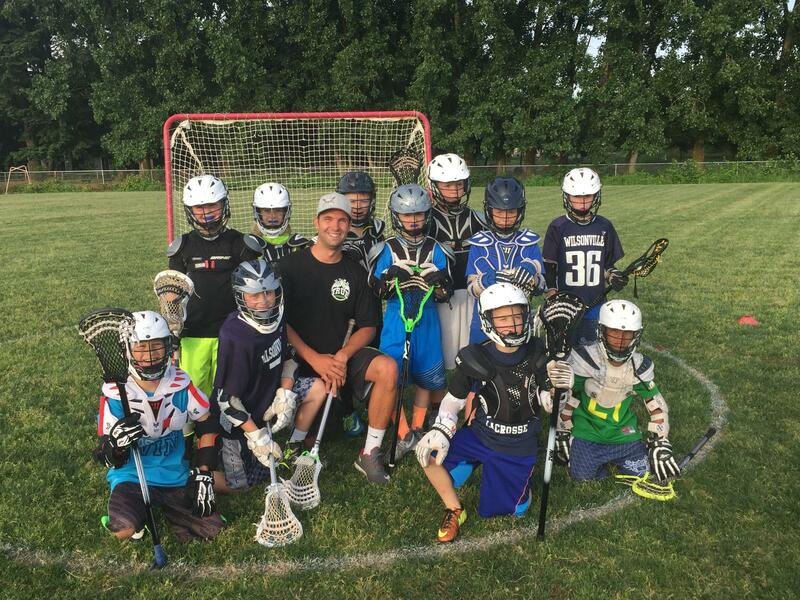 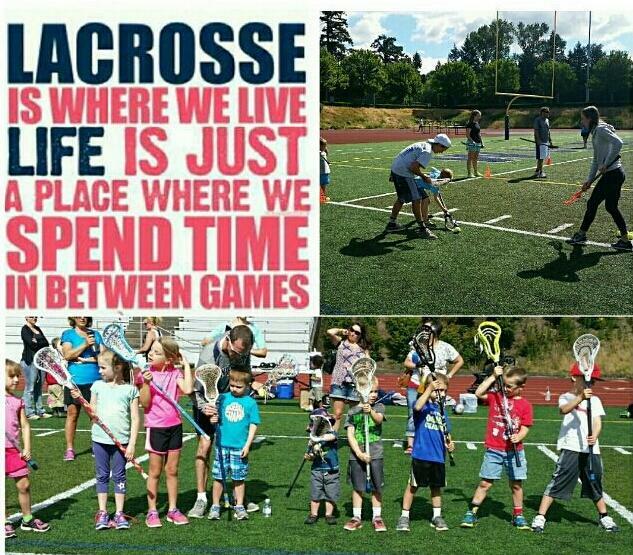 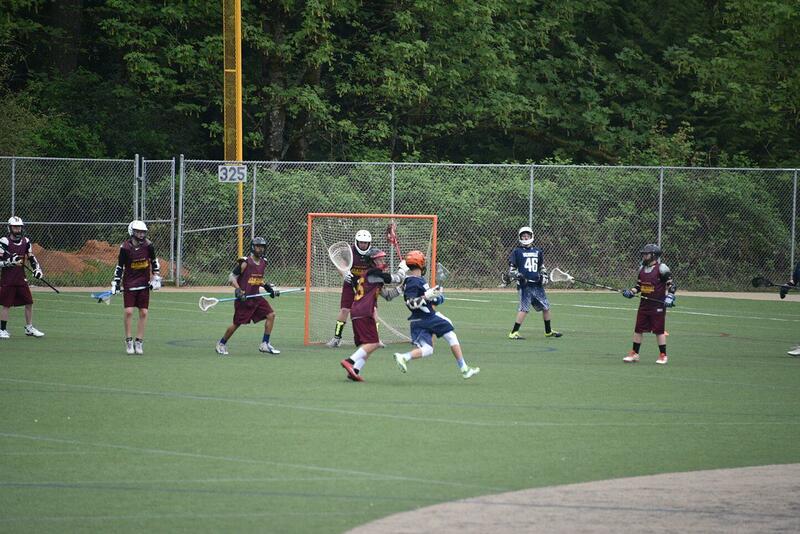 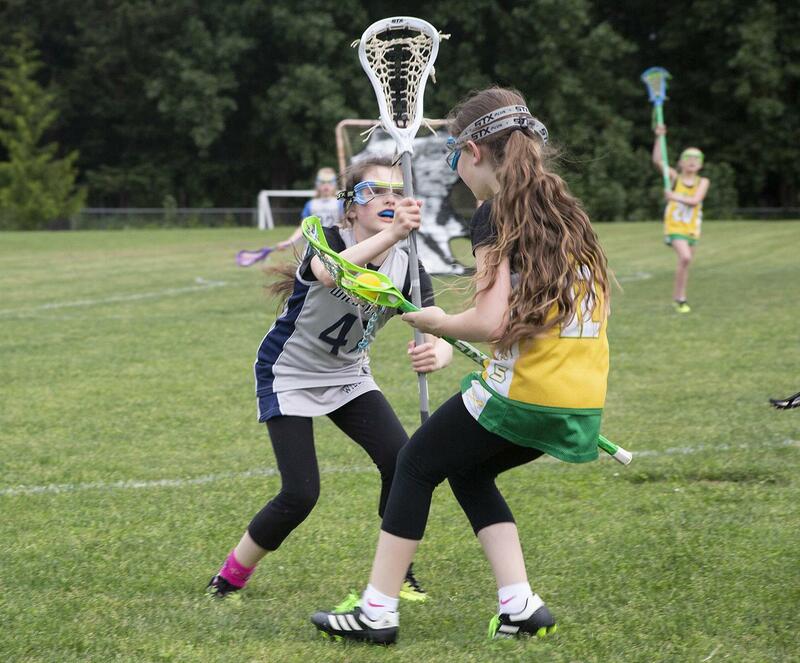 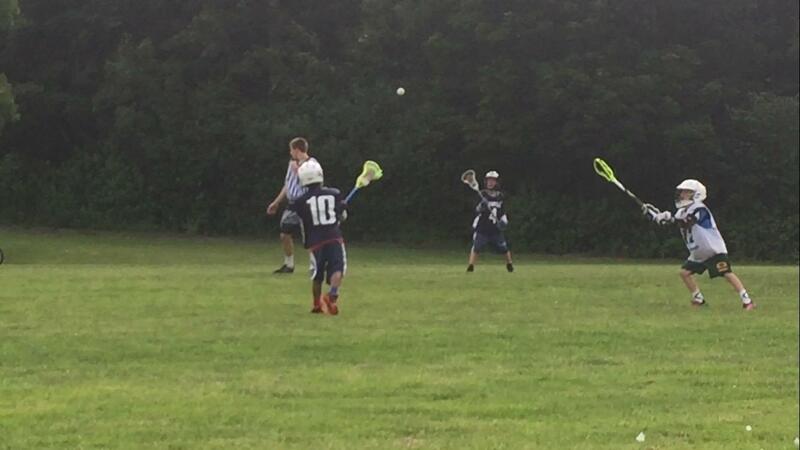 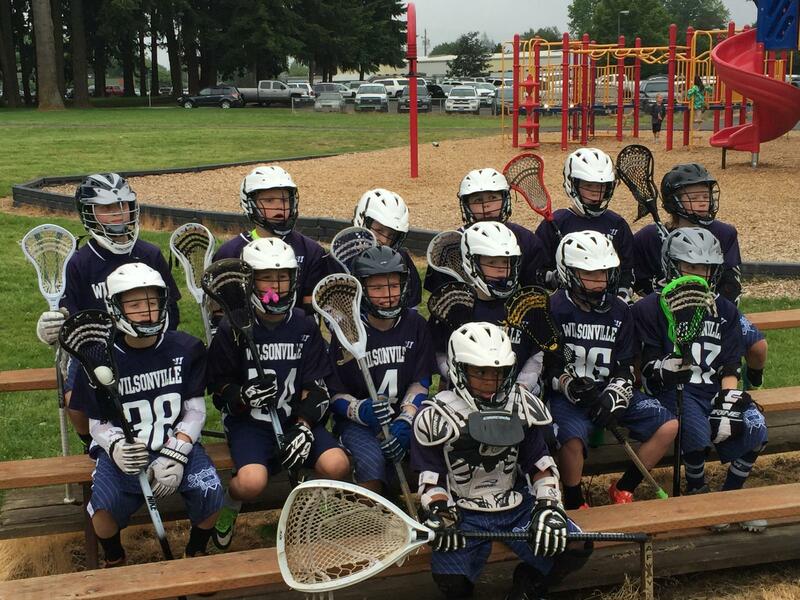 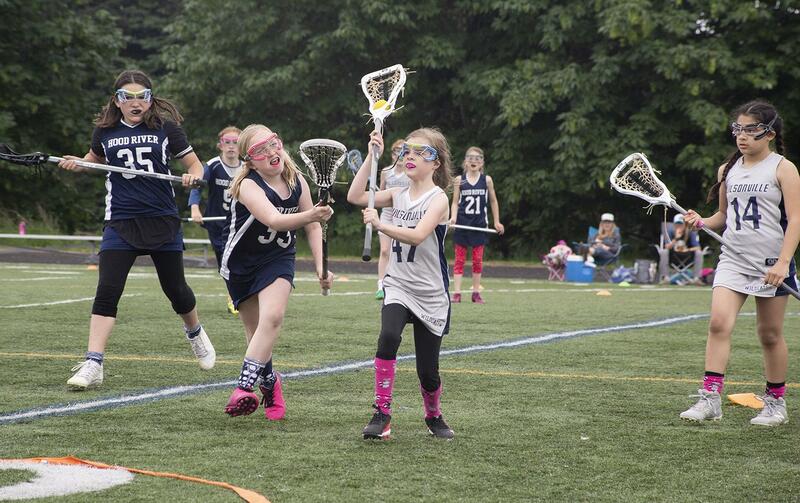 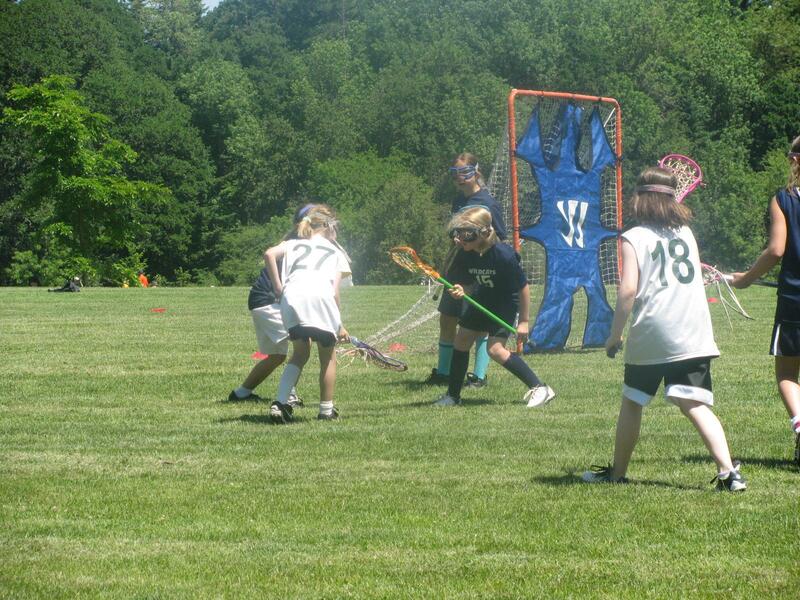 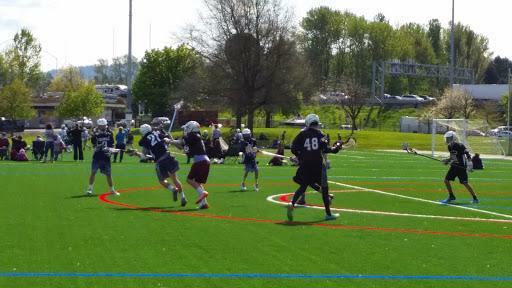 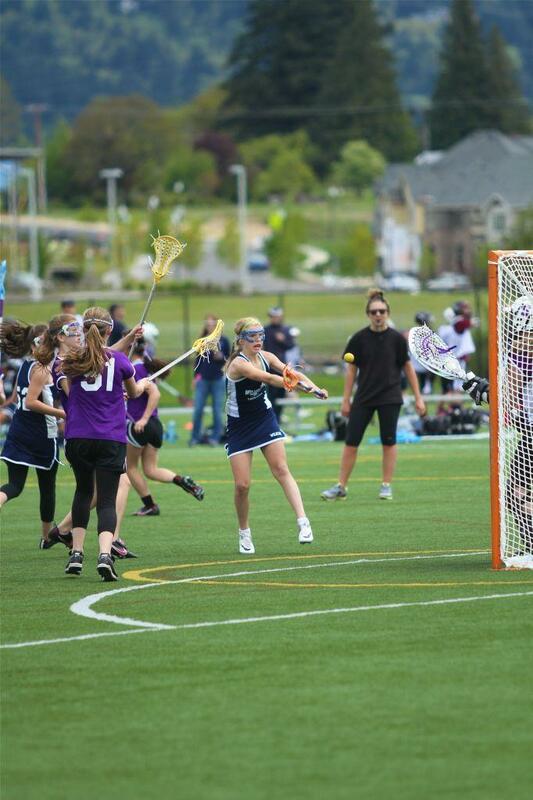 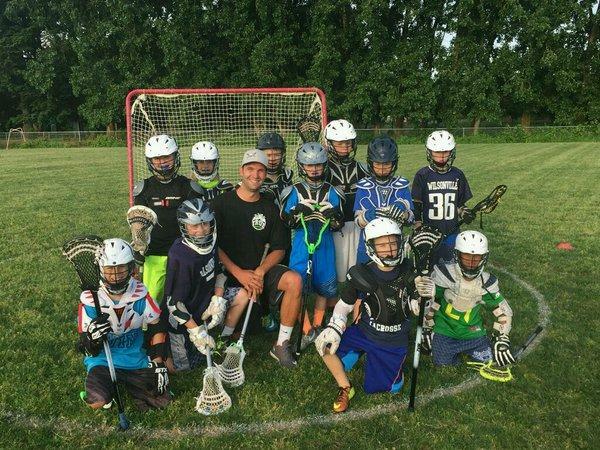 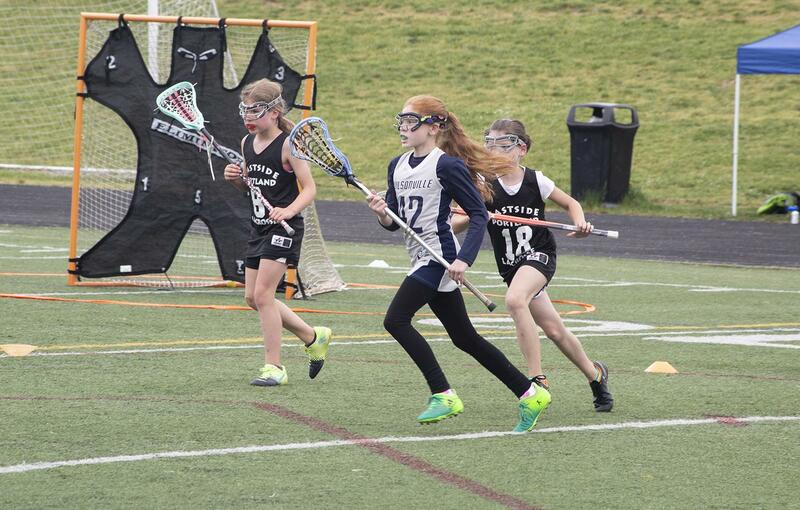 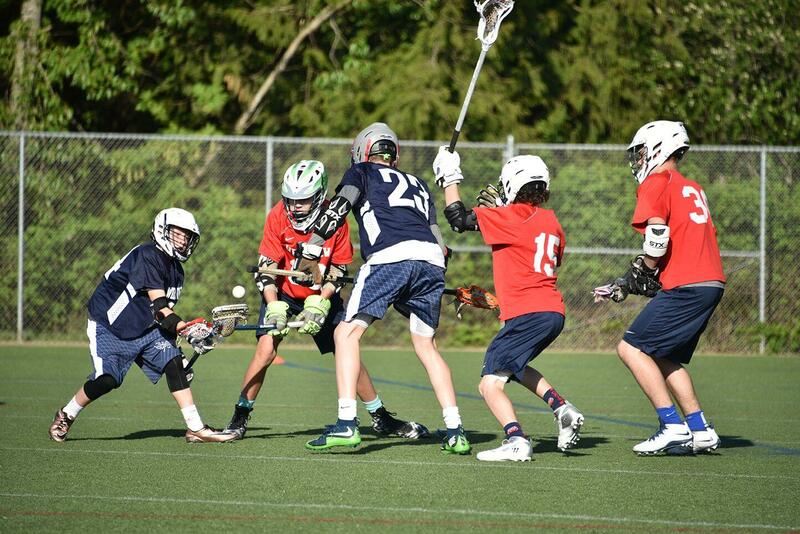 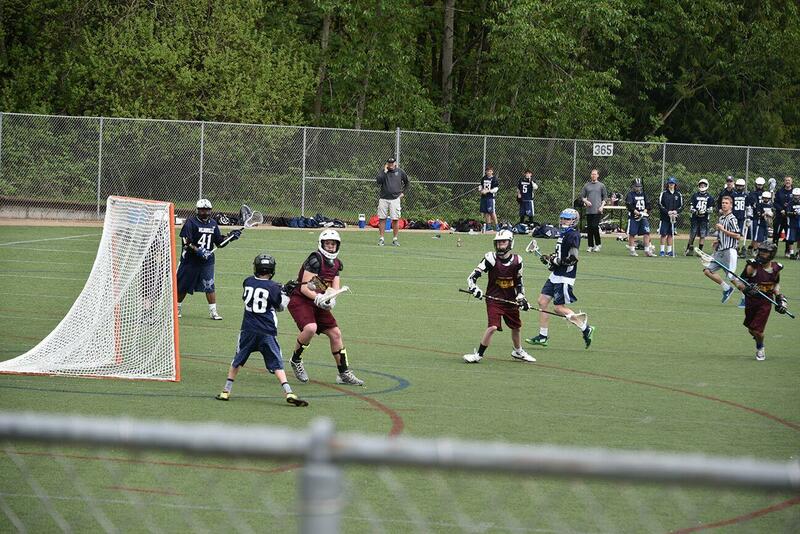 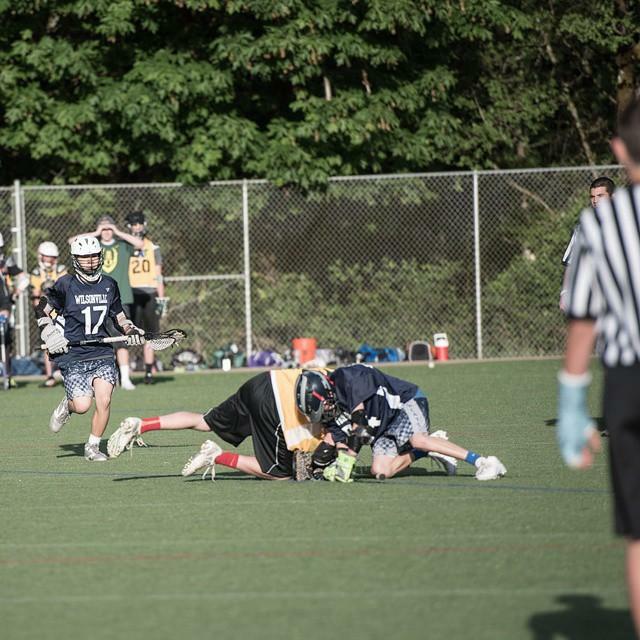 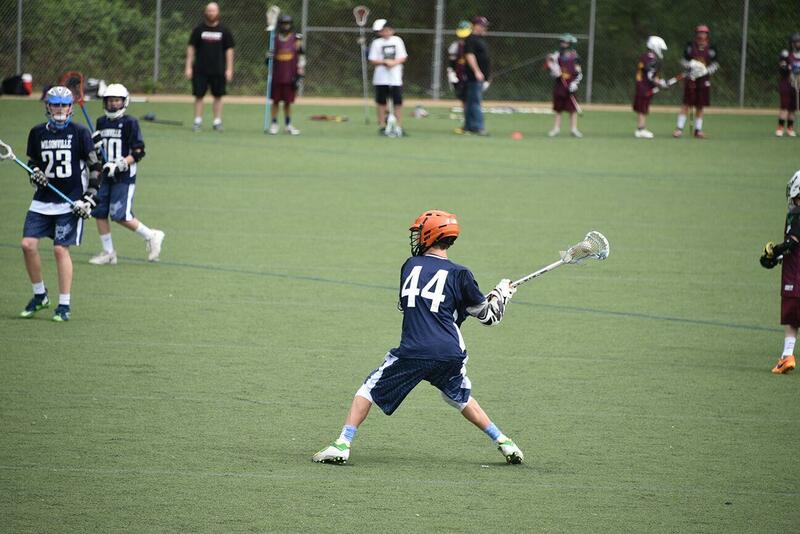 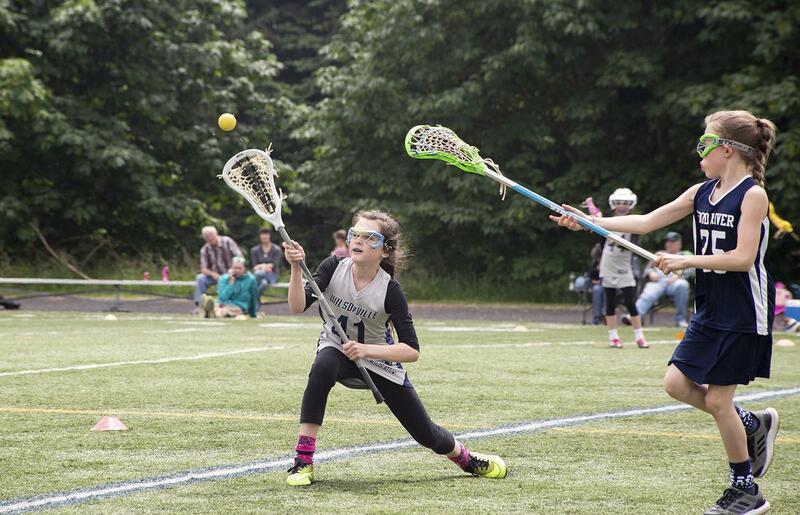 Welcome to the 2019 Wilsonville Lacrosse Season - to register your player please goto www.wilsonvillelacrosse.com and click on the REGISTRATION IS OPEN (shown below). 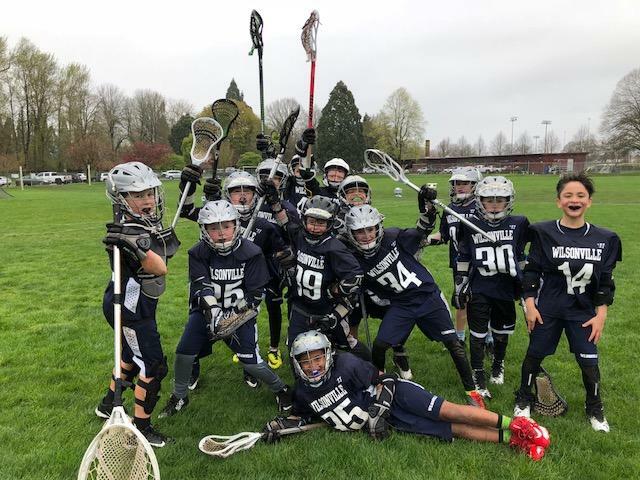 Get Your 2019 Wilsonville Lacrosse Spirit Wear!!  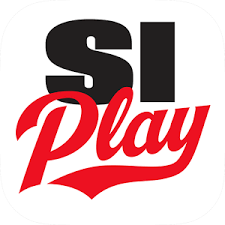 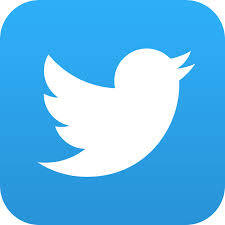 Get updates for games, practices and information about your team(s) by using this app!